The folks behind the excellent action platformer series Momodora series have announced their next game: a spiritual sequel to Momodora called Minoria, due for release in 2019. Minoria shares a similar gothic aesthetic, solemn storytelling, and fast-paced combat as Momodora, but it moves away from pixel art to high-definition hand-painted backgrounds and cel-shaded character models. 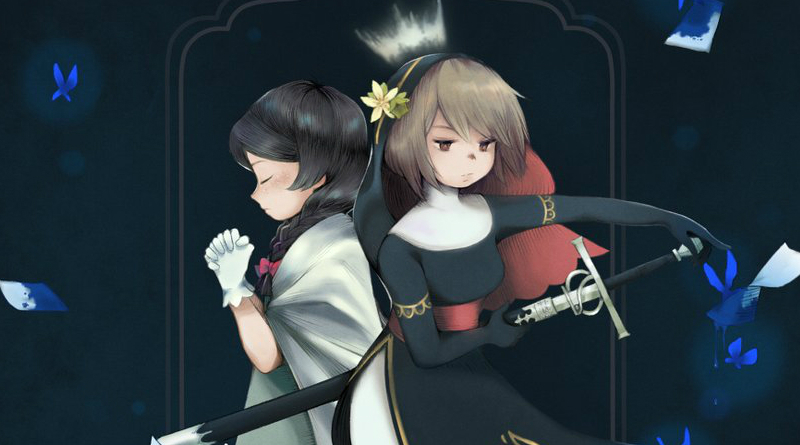 Set during the fourth Witch War between religious fanatics and people labelled as “witches”, it casts players as a pair of missionaries sent to out to stop witchcraft—though if Momodora is any indication, it won’t simply be a cut-and-dry story of good and evil. At the moment, only PC and Switch releases are confirmed, but rdein suggested in a tweet that other platforms would be considered closer to release. rdein also announced that Momodora: Reverie Under the Moonlight (aka Momodora 4) is getting a Switch release, which is very exciting news. First released for PC in 2016 and then PlayStation 4 and Xbox One in 2017, Reverie Under the Moon took the series in a more metroidvania-inspired direction, which was a nice touch. Of far more significance, though, was the solemn, atmospheric story it told, and the way it channeled Castlevania while cleverly subverting a lot of the assumptions that come with that. It ended up being one of my favourite games of the year, and one I often think on fondly. The the thought of playing it again on Switch is an exciting one indeed. There’s no release date yet for the Switch version, but it can’t be too far away.